This application was made under our old grant programme, but it would meet all three outcomes in the Positive Choices priority for our Improving Lives grant programme. Talk, Listen, Change based in Manchester deliver a range of programmes and therapies that help to create healthy relationships. The Henry Smith Charity is supporting their Bridging to Change work in Salford, a Respect accredited programme that works with perpetrators of domestic abuse with an integrated support service for their partners or former partners. The aim of the programme is to stop abuse at source, which ultimately leads to the safeguarding of victims and children. The Bridge to Change programme delivers both individual and group sessions to all participants over an extended period of time; this long-term intensive support is typical of the intervention style the Henry Smith Charity funds across all of our priorities. The Henry Smith Charity will only support perpetrator work where an organisation either has Respect accreditation or they are working to achieve it. All perpetrator work must be accompanied by integrated safety and counselling services for partners and children. 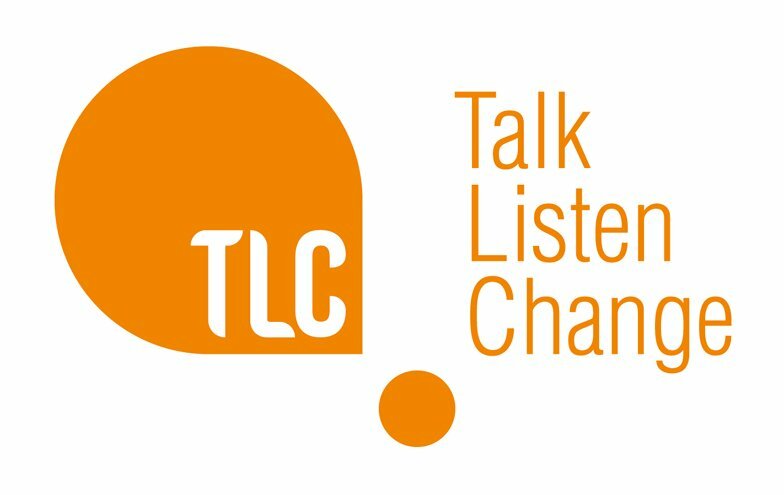 Find out more about the work of Talk Listen Change. Delivering in Manchester and Trafford since 2008 we are thrilled to extend our Domestic Violence Perpetrator Programme Salford. Over the last few years we have seen a significant need for the programme and look forward to effectively challenging domestic violence and abuse in the city. Whilst the main focus is on your intimate relationships I truly believe that bridging to change outlines a better way of living. A code for life almost. A way of being more calm, loving and self-aware in your day-to-day relationships with friends, colleagues and strangers. My life is massively richer for it. Thank you for helping (M) to be a better person, he is much calmer now, a completely different person this course has helped mine and (M’s) relationship he copes a lot better with the strategies he uses. We can talk a lot more and help each other when we talk about our feelings, (M) handles situations a lot better his behaviour has changed a lot. (M) has been through a lot this year and he has coped with the help of you and myself. I think (M) is a different person and that’s thanks to TLC Staff. He is a fantastic Dad, partner and I love him so much. Thank you.